Frederick Douglass iphone x case by Granger. Protect your iPhone X with an impact-resistant, slim-profile, hard-shell case. The image is printed directly onto the case and wrapped around the edges for a beautiful presentation. Simply snap the case onto your iPhone X for instant protection and direct access to all of the phone's features! 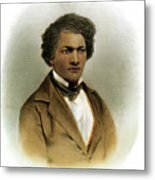 There are no comments for Frederick Douglass. Click here to post the first comment. 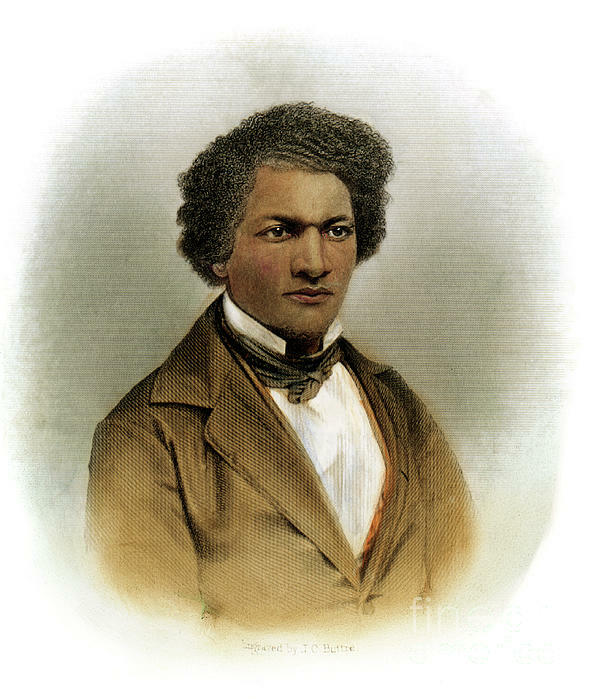 FREDERICK DOUGLASS (c1817-1895). 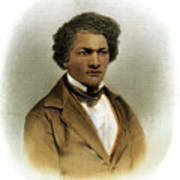 American abolitionist and writer. 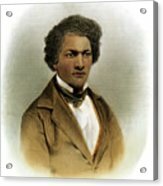 Steel engraving, American, 1854.